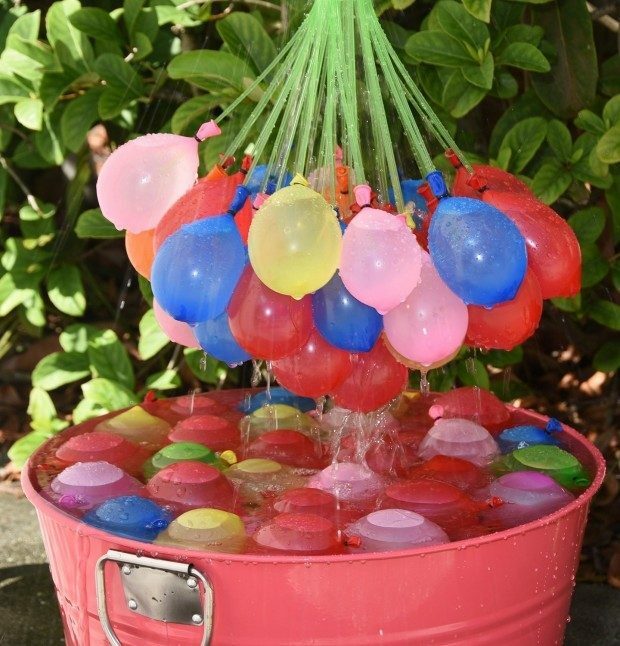 Water Balloons & Filler Attachment As Low As $12.45! You are here: Home / Great Deals / Amazon Deals / Water Balloons & Filler Attachment As Low As $12.45! Instead of fireworks for the kids this weekend, how about some silly, chilling, colorful fun! Get these Crazy Water Balloons & Filler Attachment for as low as $12.45! Imagine filling 100 balloons in less than a minute! Wish this were around when I was kid!